Groundbreaking 1970s TV series to be aired for 40th anniversary on BBC Four this month. 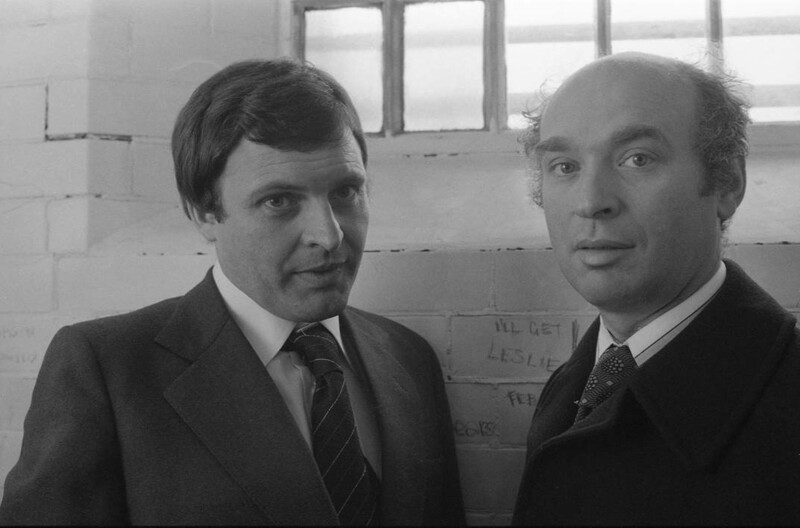 No Exit Press are to publish GF Newman’s Law and Order, the controversial depiction of corruption in the criminal justice system, as an ebook in April, to tie in with the 40th anniversary screening of the TV series on BBC Four. Based on the series, Law and Order is GF Newman’s thirteenth novel, and will be available from 6 April at £4.99 on Amazon and all online platforms. The corrupt Detective Inspector Fred Pyall is determined to nail local petty criminal Jack Lynn for an armed robbery at the gas board in Romford. But is Lynn guilty as charged? Was he even at the scene? What of the bent brief Alex Gladwell, whose relationship with the police is all too cosy? And when Lynn does go down with assistance from a heavily biased summing up from the judge, what hope does he have of rehabilitation through the prison system? The TV series of Law and Order tells the story in four parts, each from a different point of view - the Metropolitan Police, the criminal, the solicitor and the prison system. The BBC will screen all four feature-length episodes on BBC Four, weekly from 12 April.